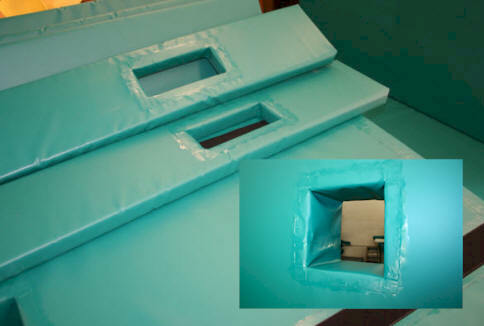 thicknesses with different types of foam to suit your application and design. 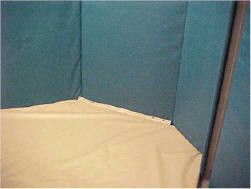 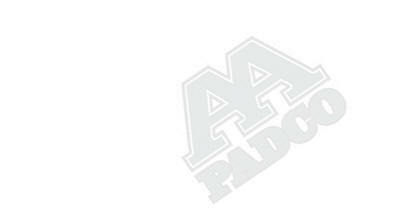 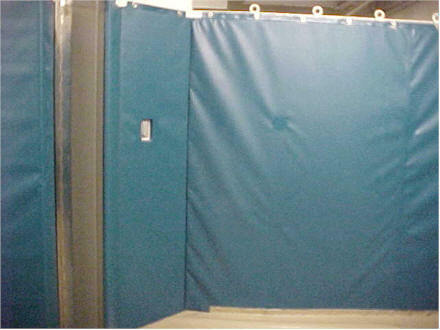 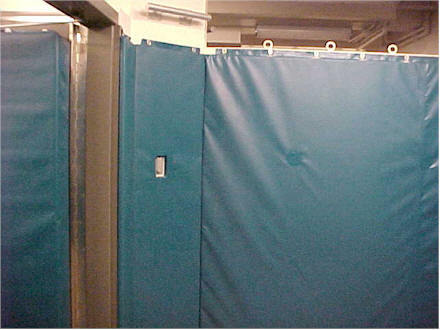 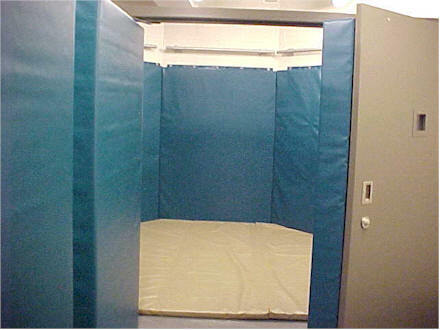 AAPadCo also manufactures custom wall pads to meet your induction and recovery rooms. 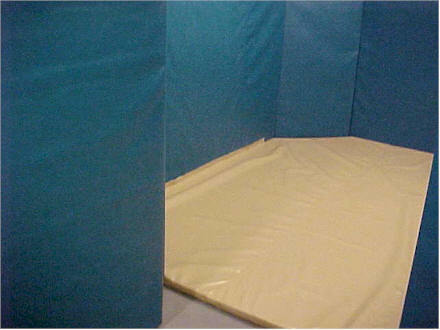 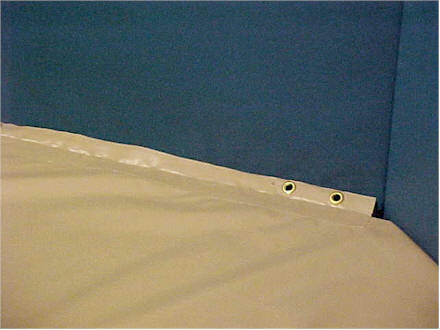 Our wall pads are from 2” to 6” thick, open or closed cell foam. 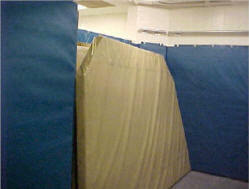 These floor pads are 7" thick with folds in the middle so it can be lifted with a host and removed for cleaning.